To celebrate the forthcoming launch of Absent Souls: The Transcendence Trilogy Book 2, Second Chance (Book 1 in the trilogy) is now FREE to download from Amazon for a limited time only. A near-future political and psychological thriller, Second Chance has over 30 reviews on amazon.co.uk at a 4.7-star average and has been a hit for for lovers and non-lovers of science fiction alike. So what are you waiting for? Click on the appropriate link at the bottom of this page and get yourself a copy today! 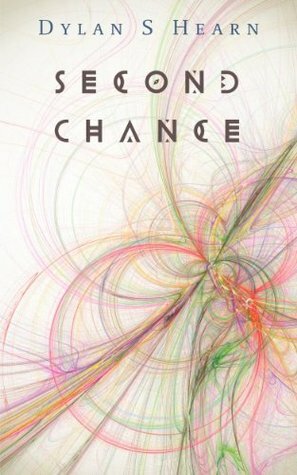 Author Dylan S. Hearn’s novel, Second Chance, is free for a short time from today. If you’d like to read a political and psychological thriller, and support an independent author please buy it now and share this post. Happy reading! Thank you. I just downloaded your book and am anxious to read it.